Studying entrepreneurship without doing it… is like studying the appreciation of music without listening to it. The cost of setting up a lemonade stand (or whatever metaphorical equivalent you dream up) is almost 100% internal. Until you confront the fear and discomfort of being in the world and saying “here, I made this,” it’s impossible to understand anything at all about what it means to be an entrepreneur. Launching the Depaul Box Co has taught me a million things. It’s been the most exhilarating, interesting and exhausting project I’ve worked on. I’m going to write a bigger post with everything I’ve learned along the way. But for now, please go here depaulbox.co.uk and check out our site. 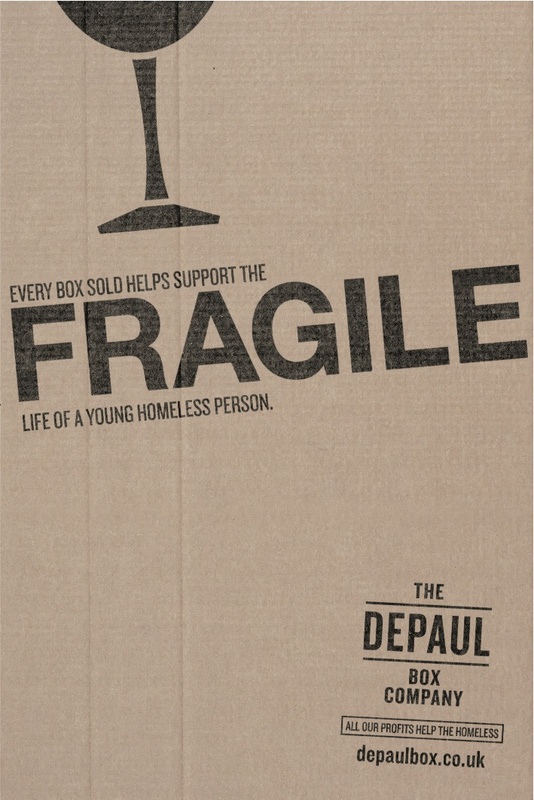 And if you’re moving house (or just need some cardboard boxes) then please buy from the Depaul Box Company. 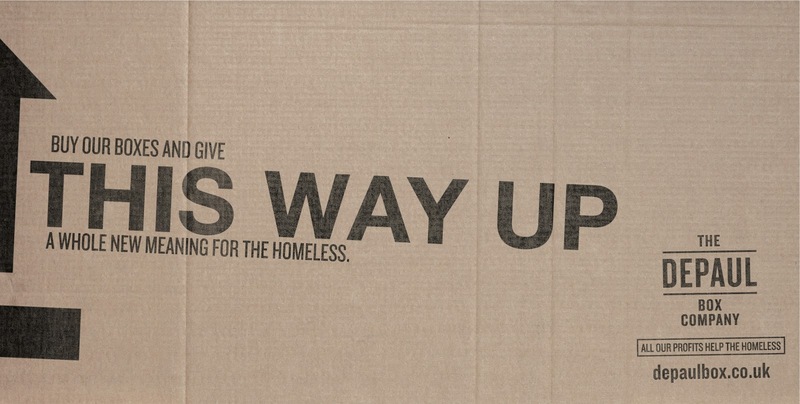 All profit from the cardboard boxes goes to ensuring nobody has to sleep on one.